A rigorous schedule of school academics combined with high expectations of student performance makes Stone Creek Charter School a prime learning environment for every student. Action (Project) based learning is the epitome of student driven learning. Students ask questions, develop plans to answer them, and engage in authentic learning experiences. Stone Creek is an innovation partner with ActionLab. As you visit our website, we hope that you are learning how we are providing a unique and revolutionary choice for the parents of Eagle County. Welcome To Stone Creek Charter School!  Founded in 2006, Stone Creek Charter School (SCCS) is the only independent, public, charter school in Eagle County, Colorado. As an independent Kindergarten through 8th grade school, we are able to take a creative approach to curriculum content and design instructional experiences that intrinsically motivate students to succeed. We are dedicated to small class sizes. To be the preeminent school of choice educating all children of the community to be great citizens who excel in academics, arts, music, world language, technology, physical education, and character development. Provide student education and individual development in a safe environment that is rigorous, culturally diverse, sequenced, and research based so that students achieve academic excellence and become self ­motivated, competent, and lifelong learners.